Up to 67% off original price – get them before they´re gone! 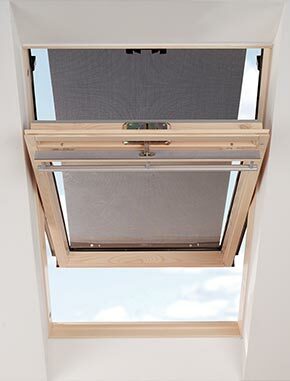 Our clearance blinds section consist of end of the line blinds from VELUX sold with a 67% discount compared to the original price. The blinds are all in perfect condition, but for some the packaging appears to have been in stock for some time. The blinds come in a limited number of sizes. To see if we have any on stock that will fit your exact window, scroll down and choose your window type and size in the drop-down lists. We offer both manually operated as well as electrically and solar powered, remote controlled clearance blinds. However, we may not be able to offer all operation types for your specific window type and size. 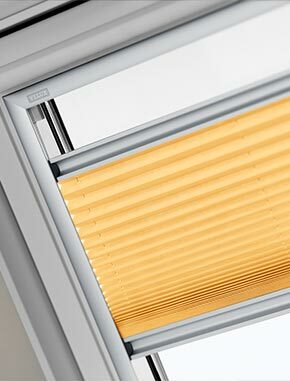 VELUX clearance blinds come in a limited number of colours depending on the blind type as well as your window type and size. Do you offer guarantee on clearance blinds? 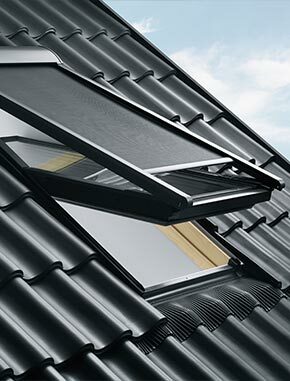 Yes, just like for all other VELUX products sold on this shop, we offer a three year guarantee on the products included in our clearance blind section. This guarantee does not in any way affect your statutory rights. Should you need to return your products due to a manufacturing defect within three years of purchase, please read more about our return procedures in our FAQ section or on the guarantee and returns page. How can I see whether you have any clearance blinds that will fit my window? 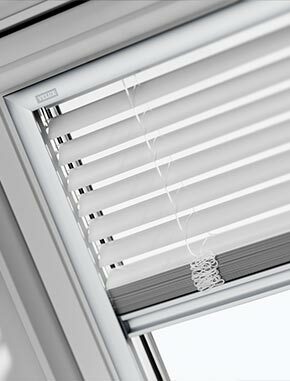 All blinds included in our clearance sale are end of the line blinds from VELUX. 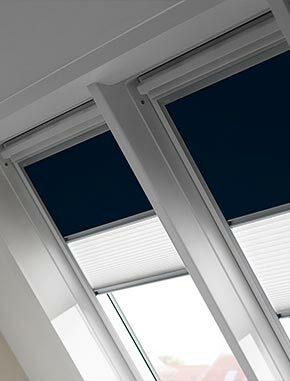 The blinds therefore come in a limited number of sizes and colours. To find out whether we have any clearance blinds left that will fit your specific window type and size, you will need to go through the steps in the configurator on the clearance blinds page. First, you will need to indicate, whether you would like to see, if we had any blinds or insect screens left that will fit your window. After that, you will need to choose your window type and size or the height and width of your window opening in the drop-down lists (there is a link explaining how to find these pieces of information). 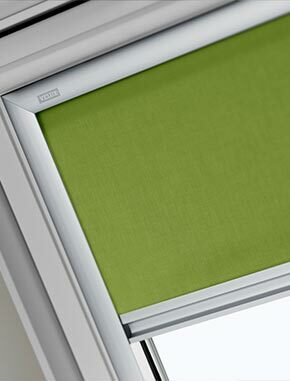 Then we will show you the selection of clearance blinds we have that will fit your window. If we don’t have any available clearance blinds for your specific window type and size, you can go to our blinds overview page and get an overview of the other blinds and sun screening products we offer in our shop. 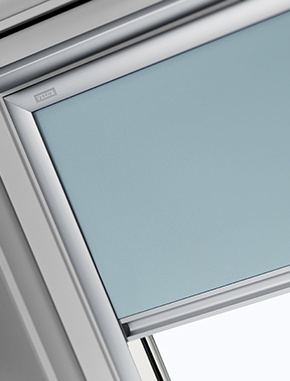 There you will find the brand new range of VELUX blinds sold with a 35.5% discount compared to VELUX list prices as well as the Itzala blinds range – our low cost alternative. How can the blinds be so cheap - what condition are they in? All blinds included in our clearance sale have been discontinued by VELUX and we need to make room for the new blind range and all the new colours. We therefore sell these overstocked products with a 50% discount compared to the original price while supplies last. The blinds come in a limited number of sizes, they are all in perfect condition, but for some the packaging appears to have been in stock for some time. How do I find the clearance blind prices? 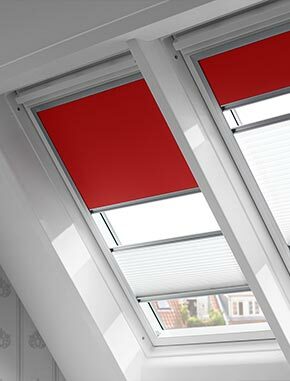 Prices vary depending on your window type, choice of blind, colour etc. and you will therefore need to go through the steps in the configurator on the clearance blinds page to find the available blinds and prices. However, please note that you save up to 67% compared to the original VELUX list price on all blinds included in our clearance sale. What kind of blinds can I find in your clearance sale? 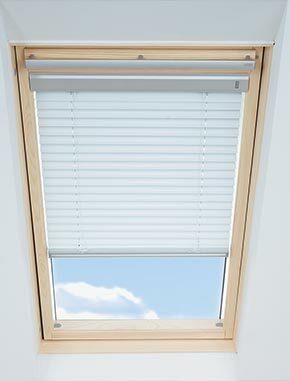 All blinds included in our clearance sale are end of the line blinds from VELUX. The blinds therefore come in a limited number of sizes and colours and with different operation types - and we may not be able to offer all blind types for your specific window type and size. Among the different blind types included in our clearance sale are: roller, blackout, duo, energy and awning blinds as well as regular, double and add-on pleated blinds and also insect screens. Some blinds are available with manual operation only, some also with electrically and solar powered, remote controlled operation. 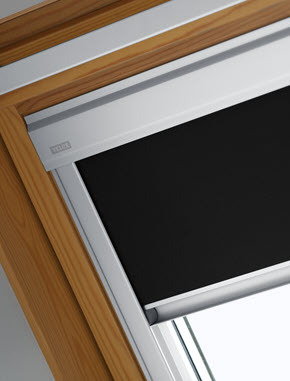 Furthermore, for some blind types you can also choose between a wide and slim line version as well as white and aluminium coloured top and side lists. 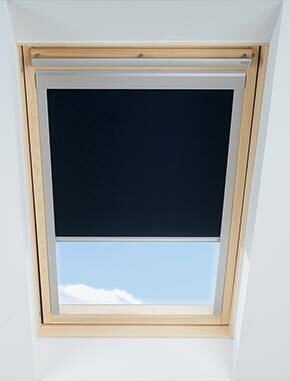 In 2014, VELUX decided to no longer offer blinds with white top frame and side channels. Luckily, we have been able to get our hands on the surplus stock. If you hurry up, you may therefore both be able to choose between blinds with white and aluminium coloured top unit and side rails! Simply find your window type and size in the drop-down lists below and see what we have to offer you. The white as well as the aluminium coloured cassette and side runners are made of natural anodised aluminium. You can see the difference in the design on the two images below. 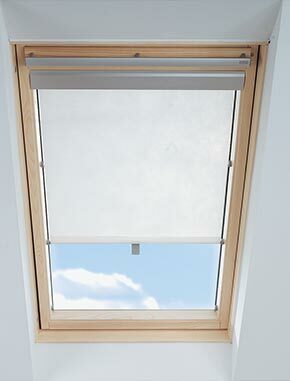 Some of the end of line blinds from VELUX have wider top frame and side runners than current lines do. Once you have chosen your window type and size in the drop-down lists you may therefore have to choose between blinds with slim and wide top frame and side channels. 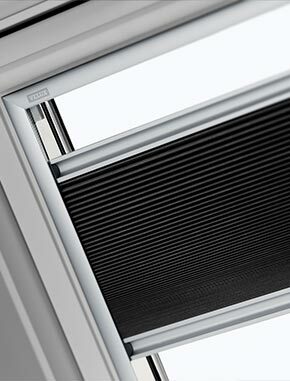 When we say slim top frame and side channels, it means that roller case and side channel dimensions are the same as those on the current line of VELUX blinds. 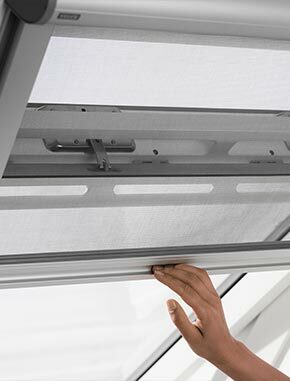 When we say wide top frame and side channels, it means that the side channels on a blind is 1.7 mm wider than those on the current line of VELUX (slim line) blinds and the top unit between 25 and 32 mm wider. It could also refer to the top unit and side runners on electrically operated blinds which are a little bit wider than those on the manually operated blinds. When we say solar, it means that roller housing and side runners have the same dimensions as the wide top frame and side channels, but that the blind's control bar is wide as well as this also contains the solar cell unit. You can see the difference in the design on the three images below. See which blinds we have that will fit your window! Indicate whether you would like to see what kind of blind types we can offer you or whether you would like to see if we have any available insect screens left that will fit your window. Find your window type and size or height and width in the drop-down lists. We will now show you the selection of clearance blinds we have that will fit your window!